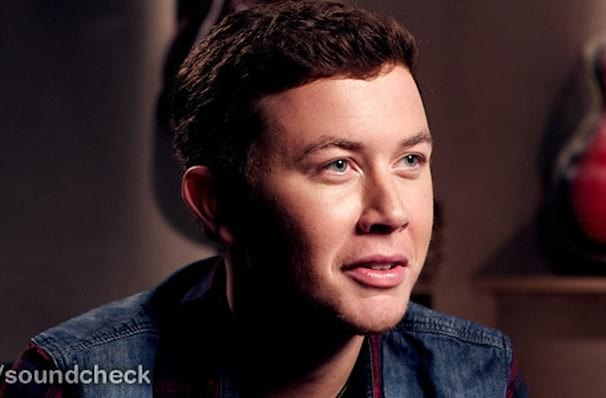 American country pop crooner Scotty McCreery got his big break when he won the 10th season of American Idol in 2011. Not one to sit on his laurels, the performer parlayed this initial boost into the certified platinum success of his debut album Clear As Day the same year. 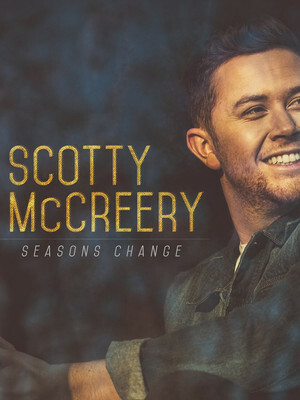 Almost a decade later, McCreery is gearing up for a mammoth summer and fall North American tour to celebrate the March 2018 release of his fourth studio album Seasons Change. A committed Christian, McCreery persona has matured over the years, from young, All American young buck to a seasoned showman who is experimenting with the darker side of things on his latest album. Seasons Change heralds a new era for the North Carolina native, who's left behind the mega pop hooks and major label pressure of his beginnings to focus on classic country storytelling with an earnest punch-in-the-gut narrative style that's sure to stir the soul of even the hardiest cowboy. Sound good to you? Share this page on social media and let your friends know about Scotty McCreery at Centennial Hall. Please note: The term Centennial Hall and/or Scotty McCreery as well as all associated graphics, logos, and/or other trademarks, tradenames or copyrights are the property of the Centennial Hall and/or Scotty McCreery and are used herein for factual descriptive purposes only. We are in no way associated with or authorized by the Centennial Hall and/or Scotty McCreery and neither that entity nor any of its affiliates have licensed or endorsed us to sell tickets, goods and or services in conjunction with their events.